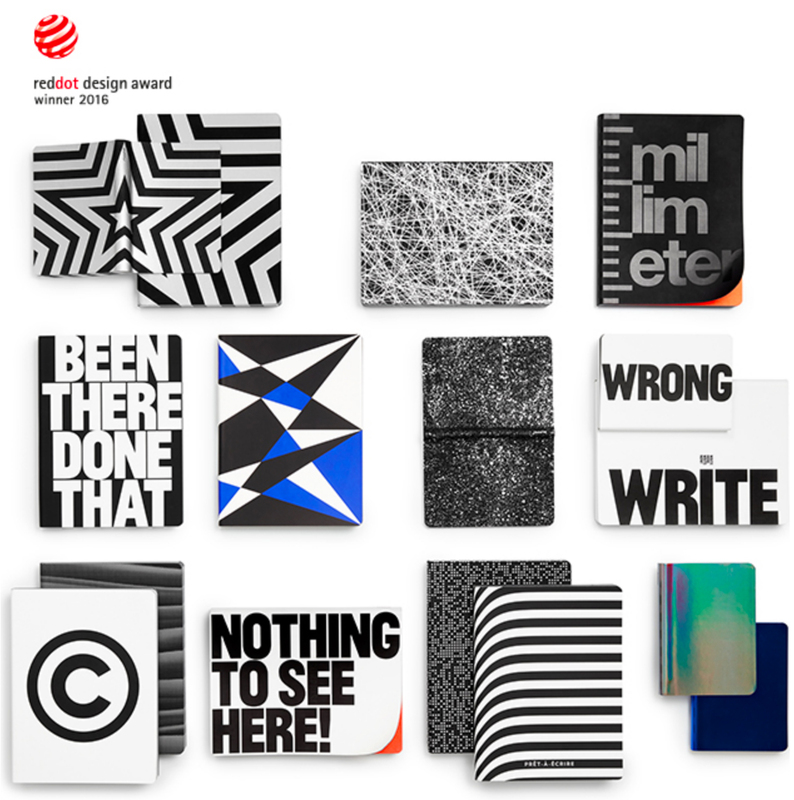 Notebooks store our ideas – and that’s what they should look like. That’s why we produce notebooks that are not only fit for your ideas, but also contain a whole bunch of ideas themselves. They are made of Swedish premium paper, thread-stitched and bound in smooth bonded leather or jeans label material. The cover motifs are applied via silk-screen printing. This craft, also used by artists such as Andy Warhol or Roy Lichtenstein, makes the colours more intense and the colour application thicker than via other printing techniques. 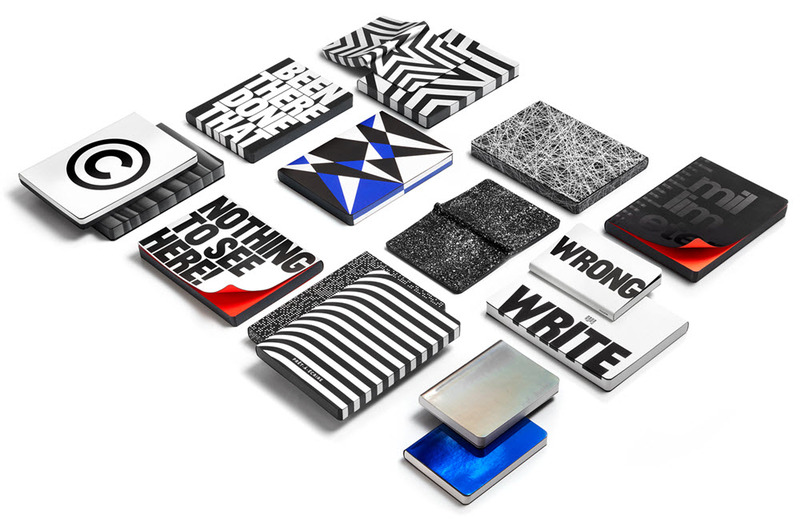 Notebooks by nuuna are small design objects, collector’s items pieces and the beginning of the end of boring notebooks. nuuna notebooks are also available in selected museum shops, premium department stores, well curated concept stores, book shops and fashion stores around the world. Notebooks are made to be used. We carry them around and take them in our hands all the time. Everything has to be perfect: haptics and optics. Our notebooks are thus bound in smooth bonded leather or jeans label material. They feel good – and they are both robust and durable. Nothing is more boring than a plain, black notebook. We love design and beautiful objects. 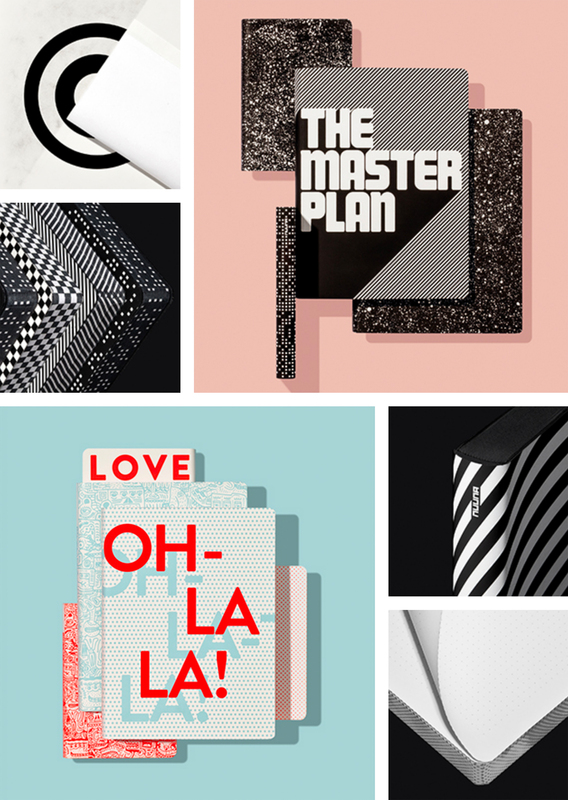 That’s why every notebook we produce has an individual cover artwork – printed via silk-screen printing, a technique most famously known for being used by Andy Warhol. The edge colouring makes our nuuna notebooks three-dimensional objects. It also protects the book from dust and dirt. In our view this is the best paper for notebooks: robust, opaque 120g Munken fine paper, naturally FSC-certified. It comes from the Swedish Munkedal, the “Valley of the Monks”. We already invented it fifteen years ago: the decent dot grid that’s both suitable for writing and sketching. 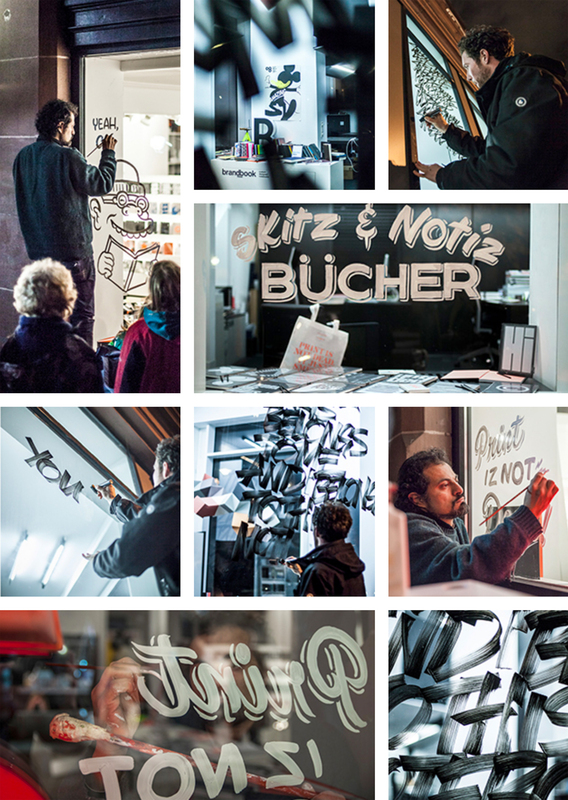 It is perfect for giving you some guidance without destroying your typeface or your drawing. Sketching across the pages? No problem! Nothing shall stand in the way of your creative urge. It’s made possible by the solid thread-stitching and an innovative binding technique. Notebooks have to have the right feel, but they can’t be too narrow for long texts and big sketches. Obviously they have to look great as well. We believe in sustainable materials and produce according to the highest environmental standards. Accordingly, we support reforestation projects. We obtain our materials from Germany, Sweden and Italy. They are bound and printed solely in Germany. nuuna - Notizbücher als Ideenspeicher from nuuna by brandbook on Vimeo.